Hello Ladies! I hope you're all having a great weekend, I'm off to see Frozen tonight after waiting for so long to see it! 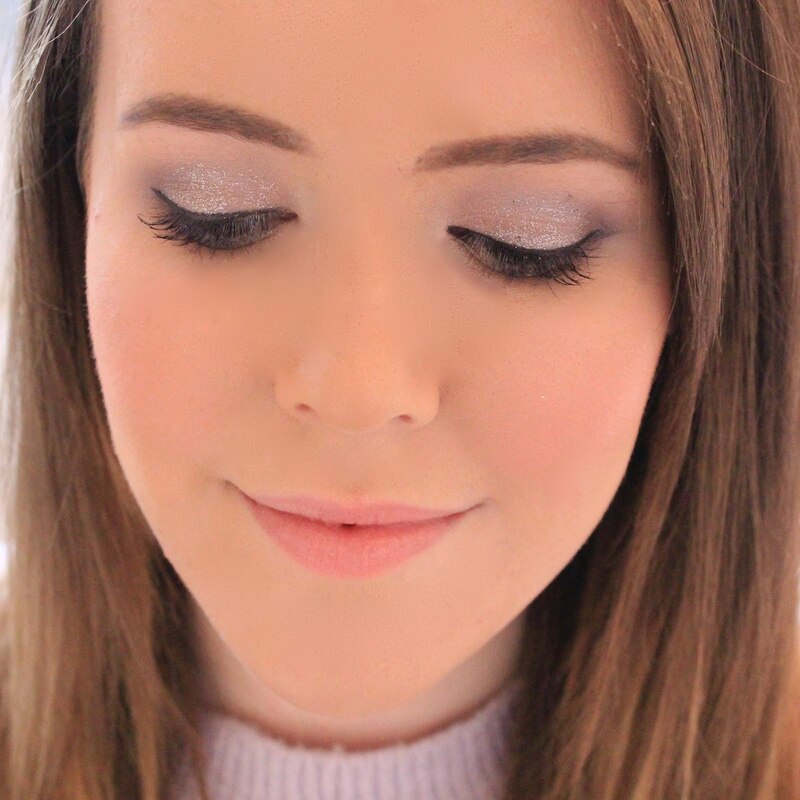 It's not often that I review a foundation on my blog, mainly because I've stuck to the same couple for months now, but after being unhappy with them for so long, I thought it was about time to find a better one which I actually like. I've decided to stick to drugstore for the time being as I'm saving for a laptop so expect to be seeing a couple of drugstore foundation reviews over the next couple of weeks! 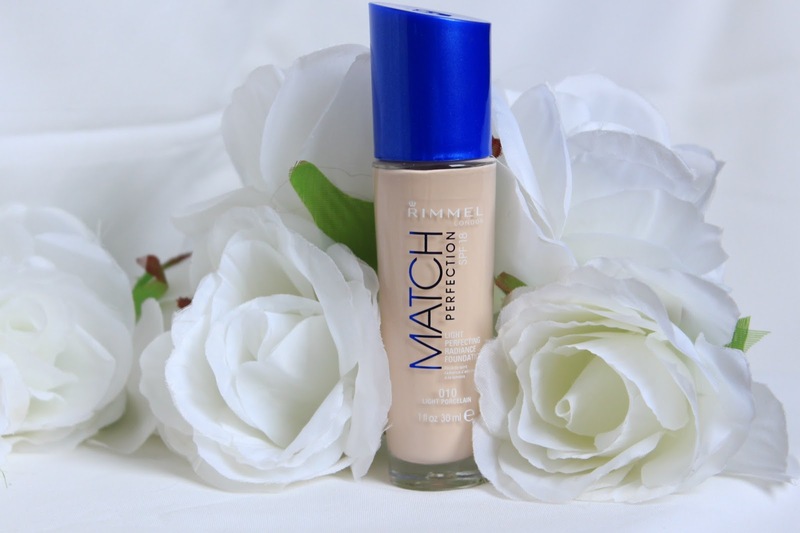 After hearing a lot about the Rimmel Match Perfection foundation I decided that I would try this one next. I'd heard that it was good for oily skin and had a medium build-able coverage which was what I was looking for so off I popped to Boots. The main problem I had with this foundation was its coverage. I like a medium coverage that I can build up in the ares that I need it most, but this foundation was so sheer and hardly covered anything. I usually find that a medium coverage is enough to cover my small blemishes and discolouration but this foundation covered neither. I also found this to be very streaky, no matter how much I blended which trust me, is not a good look. Overall, my skin looked like a washed out, streaky mess. So much so that I felt the need to take it off and start again. However, the one thing I did like about this range was the colour choice. I often really struggle to find drugstore foundations which are pale enough for my skin tone but this range did have a pale colour which was light enough for me. Although this wasn't much use after I discovered that I didn't like the foundation. I'm sorry for the negative review, and I would suggest you try this out for yourself before making your mind up because I know so many of you love it - but I just couldn't get on with this product. I love this in the summer and I agree with the shade, it's fabulous to see a pale shale on the high street makeup market, although Rimmel don't have this shade in any of their other foundation formulas which is sad! i always found this foundation thoroughly medium coverage, maybe it was the way you applied it? it is very streaky on my skin though because its not really a foundation for oily skin (like mine) so you must've been misinformed! or maybe they were trolling you. A shame that the foundation didn't work for you, I hope you find something that does work! The Rimmel Wake Me Up foundation is good but the colour range isn't as good, the lightest colour is too dark for me. It's too bad this didn't work out for you. I haven't tried Rimmel base products before because I find that the Revlon Colorstay works great for me. I hate when you can't find your favorite foundation. It sounded lovely at first but I hope you find the perfect one. I had heard so much about this foundation that I had planned to buy it. Now I probably won't. Thank you for the warning. I have this foundation as well and love it for every day wear! The packaging here in the US doesnt have a pump, but I still make it work!